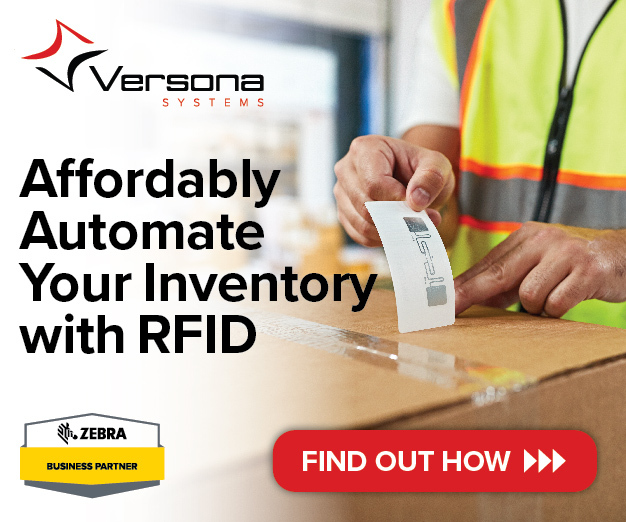 Versona Systems patented SAP-certified solution allows barcode scanners, RFID, and other automated data collection devices to be integrated into your SAP environment faster, cheaper, and with lower risk. 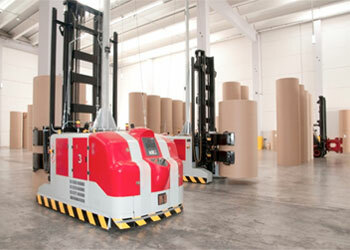 Versona Systems rainVue provides a complete range of RFID software and hardware solutions to track the movement of supplies, assets, and products throughout the supply chain. Item level verification of advance shipping notifications (ASN), combined with dashboard reporting, insures complete supply chain visibility with near 100% shipping accuracy. An equipment management system specifically designed to support Turnaround and Construction operations. 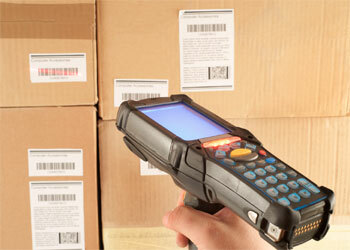 Our software allows companies to maintain complete visibility of their inventory. Versona Systems has been providing Wireless Solutions for the Industrial Control Environment for well over 10 years. We understand the nuances of operating a wireless network around moving metal, liquid, and other hostile elements. 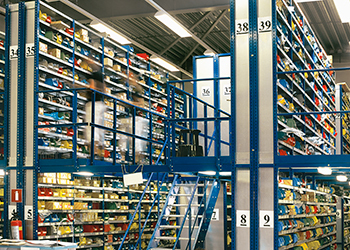 If your business has traceability requirements and you are looking for a partner to provide assistance to your staff or if your preference is to find a vendor that can implement a “turn-key” traceability solution for you, Versona Systems has the technology experts to do so. The design of wireless networks for industrial control systems requires an elevated knowledge of RF properties, an understanding of the network components, and a level of sensitivity to the target environment.